Prof. Martin Black, Past President (2000-2002), gives an overview of the history of the Academy. 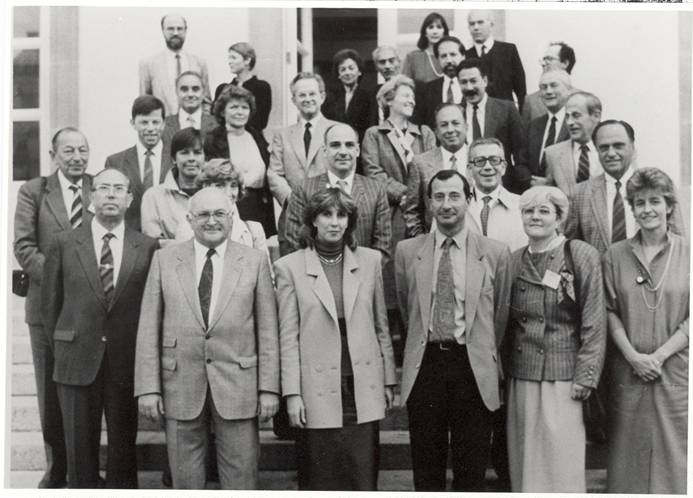 The European Academy of Dermatology and Venereology was founded as a non-profit association (or association sans but lucratif) on the 3rd of October 1987 in Luxembourg. 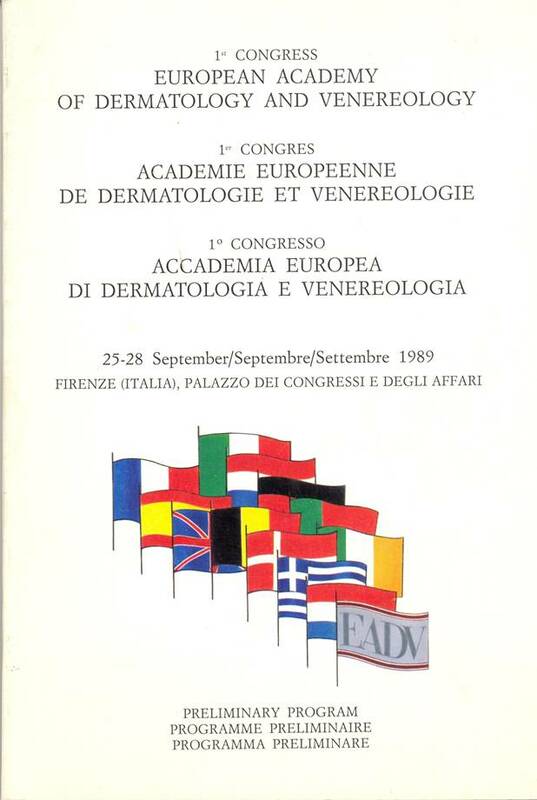 The concept of a European Academy of Dermatology and Venereology (EADV) originated a few years earlier from discussions of the Dermato-Venereological Monosection of the "Union Européenne des Médecins Spécialistes" (UEMS). 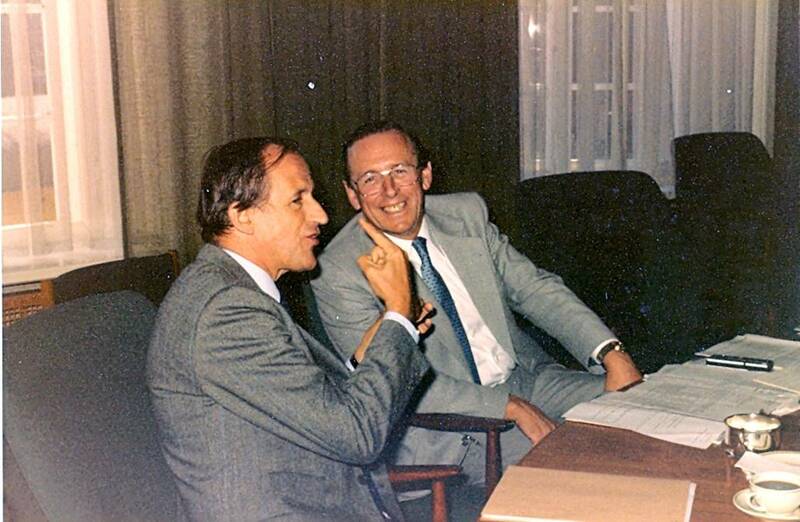 The original idea had been suggested by the Danish delegation to the UEMS in 1983 at one of the UEMS Monospecialist meetings. There was a growing desire to harmonise the specialist training of Dermato-Venereology within the European Community. Overall, it was felt that Dermato-Venereology was feeling outside pressures of an economic, political and professional form and that there was also great diversity in the specialist training within the European Community. The concept of the European Academy of Dermato-Venereology was put forward as a way of promoting Continuing Medical Education (CME) to all of our colleagues in the EC. The UEMS itself essentially constituted Presidents, Past-Presidents or Board Members of individual National specialist organisations within Europe, and therefore, the founding members of the EADV were made up of representatives of this small group. The vision of the EADV is to be the premier European Dermato-Venereology Society with the important aims of leading to improved quality patient care, continuing medical education for all Dermato-Venereologists within Europe, and advocacy on behalf of the speciality and patients. The concept of membership has therefore been widened to include all areas of Europe and elsewhere, and to develop alliances and affiliations with other organisations. In order to do this, the idea of sister societies was introduced, allowing these organisations to have full participation in EADV Congresses. Close liaisons have now developed between the EADV and UEMS, ESDR and European Dermatology Forum (EDF). 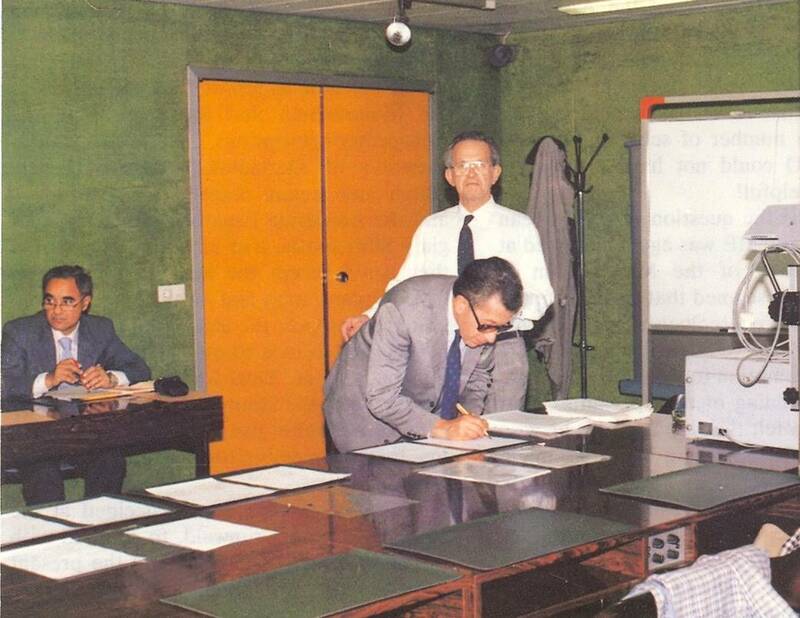 A major breakthrough occured when EADV purchased its own House and Office in Brussels in 2001. The House had its official Opening Ceremony on the 27th of April 2002, hosted by Professor Emiliano Panconesi and with more than 150 Dermato-Venereologists from all areas of Europe in attendance. The day was topped off with a Gala Dinner at the Concert Noble in Brussels. 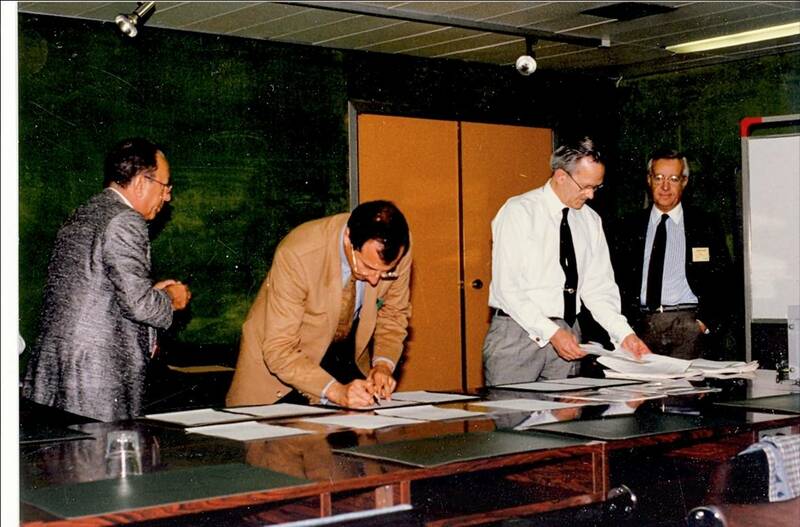 Following the signing of the formal statutes of the EADV on October 3rd 1987, the EADV consisted only of the 21 founding members. 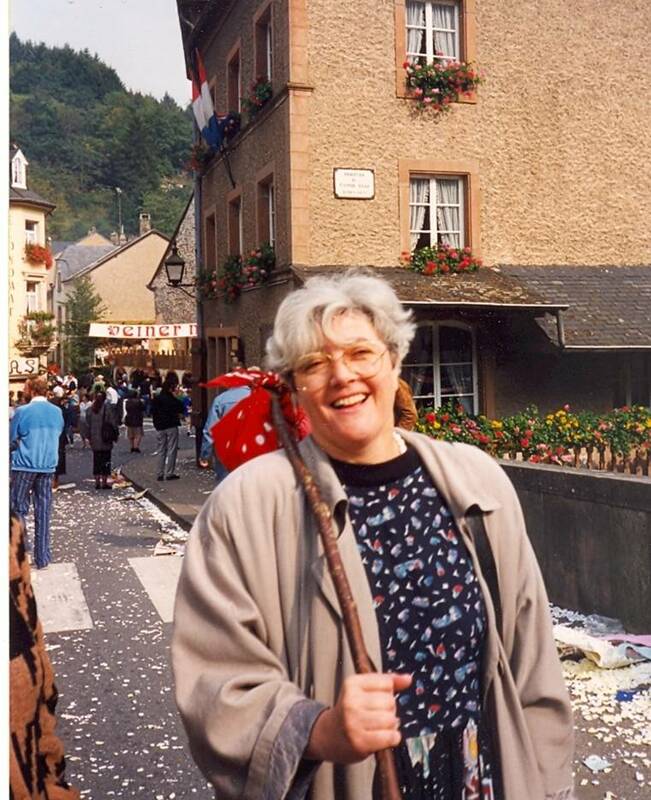 Subsequently, in 1989, an amendment was made, opening ordinary membership for colleagues from all over Europe who were specialists in their own National specialist society. 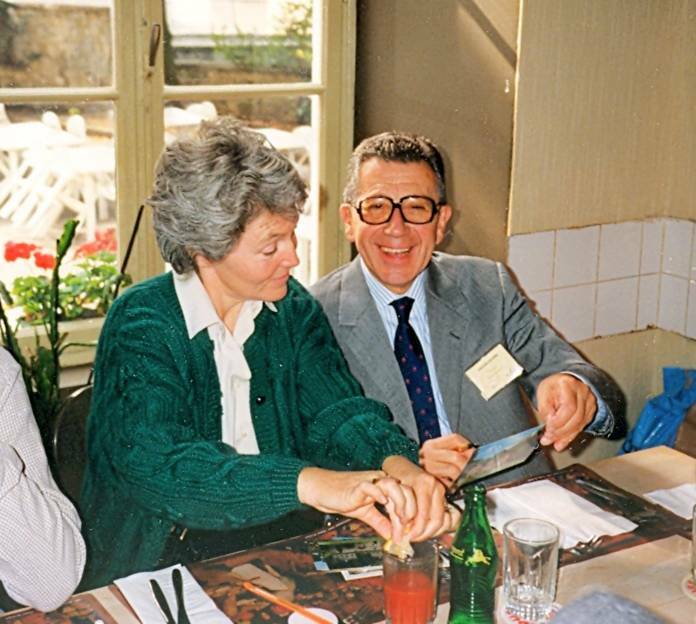 Following the Foundation of the EADV, Professor Emiliano Panconesi resigned his position as President of the Dermato-Venererology Monosection of the UEMS to concentrate his efforts on the EADV, and offered to undertake the Organisation of the very first Congress of the EADV, which took place in Florence in September 1989. This first Congress of the EADV was an outstanding success and attracted more than 1,000 participants. It was soon realised that the EADV Congresses provided an important need for CME within European Dermato-Venereology, and also served as a focal meeting point for all areas of Europe to get together on a regular basis. Since then, the Congresses have grown from year to year, and now count more than 10,000 delegates. It was then possible to organise Spring Symposia to complement the Annual Congresses of the EADV. The Spring Symposia are offered to smaller cities and countries which may not have the full capabilities to arrange the larger congresses. 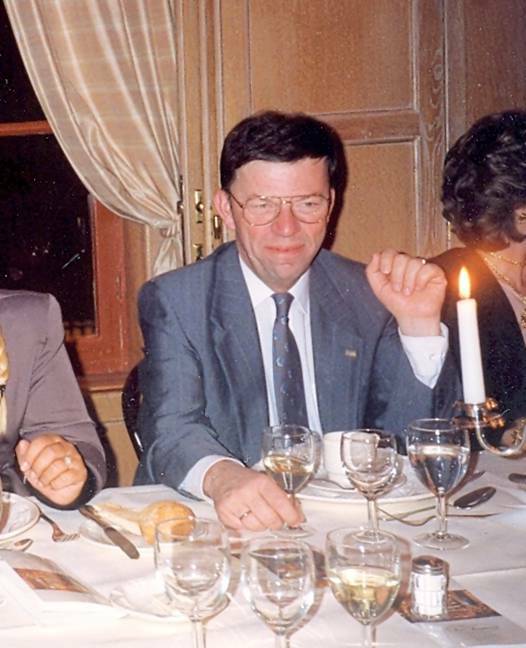 The first of these Spring Symposia was held in Malta in February 2003. The steady growth of the EADV has allowed us to be generous in awarding many Scholarships and Awards. The International Foundation of Dermatology has been generously funded and other travel grants have been funded to allow Dermatologists from less well developed European countries to attend, on a regular basis. Click here to find out more about EADV Scholarships and Grants.